Have you ever wanted to be a DJ or make your own CD just like on the radio? Your guests will love practicing their scratching skills on our professional DJ equipment at your event. Have you ever wanted to be a DJ or make your own CD just like on the radio? Well with our DJ recording studio you can do just that! 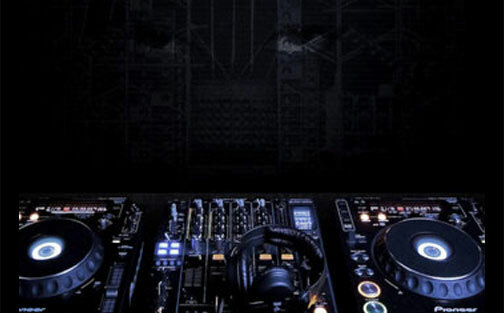 Our high tech computer scratch machines offer state of art CD recording capabilities complete with over 100 beats, 100 effects, live DJ scratch pad, pitch, tempo, bass, treble and many more. 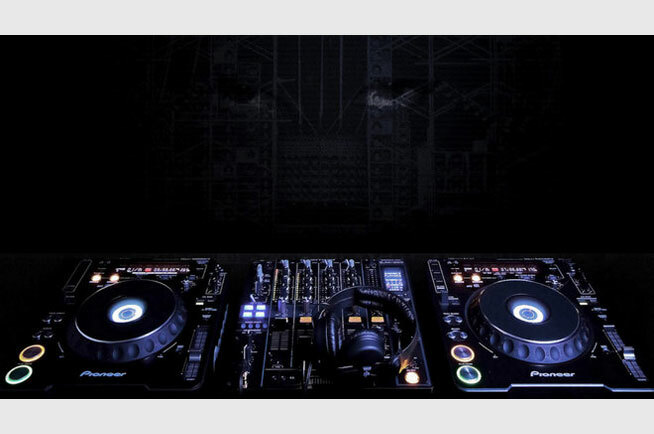 These units offer beats such as hip-hop, trance, rap, rock, garage, underground, drum & bass and many more. The entire process takes less than 5 minutes to complete! These units are 100% commercial grade and are used by professional DJ’s, artists and radio stations around the country and globe. Don’t wait any longer become the DJ you always knew you could be! The DJ scratcher studio is great for all ages..